Last Chance To Enjoy Playtech’s Marvel Slots. The end of an era is almost upon us as after months of planning and build-up, Playtech are finally preparing to discontinue their range of Marvel slots as of 31 December 2016. Although the game-changing decision has been on the cards for some time now, it means that fans of classic titles such as Fantastic Four, The Avengers and the engrossing Iron Man series will now only have a few more days to play their favourite titles before they disappear from mobile casinos for good. 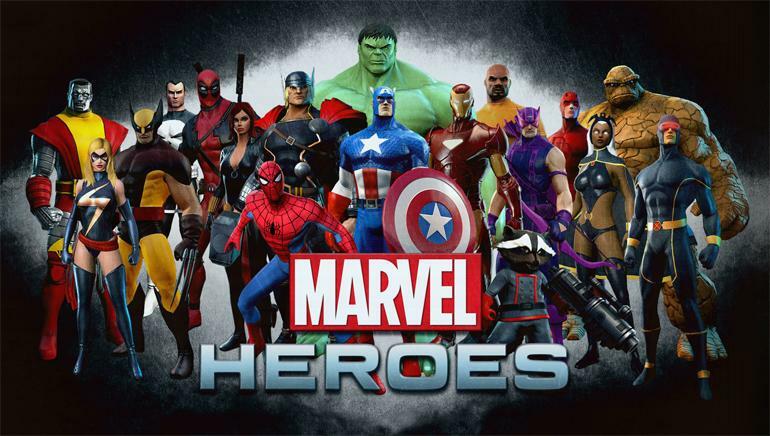 The wheels for this big decision by Playtech were first set in motion when the license for Marvel was purchased by Disney in 2009. Although a grace period was put in place, the company decided that they wanted no lasting association with online gambling and it was agreed that their existing range of casino products – including all Marvel slots – would be phased out by the start of 2017. Of course, the decision was not one that Playtech took lying down, and the company has been busy putting out entirely new lines of video slots to fill the gaping hole left in their portfolio of titles. With the Marvel Mystery Jackpot also disappearing along with their countless superhero-themed slots, Playtech quickly made moves to put two new progressive prize pools in place to keep players keen. The overhaul started with the introduction of the Age Of The Gods series of games, a slot collection steeped in Ancient Greek mythology that also gave players access to a series of randomly-activated jackpots. After that came the new range of Batman games, a quirky selection of titles based on the camp 1960s TV show that again enabled players to walk away with seven-figure progressive prizes. Over time, both new series of jackpot games will certainly go on to become as beloved as the original Marvel slots, but for those who want to have one last spin on Playtech’s all-action franchise, time is now of the essence. For the next two days only, you can find all of your favourite Marvel Superheroes slots at any Playtech-powered mobile casino, so if you want to go heavy metal with Iron Man, smash cities as the Hulk or claw your way to prizes with Wolverine, you’d better do it now!